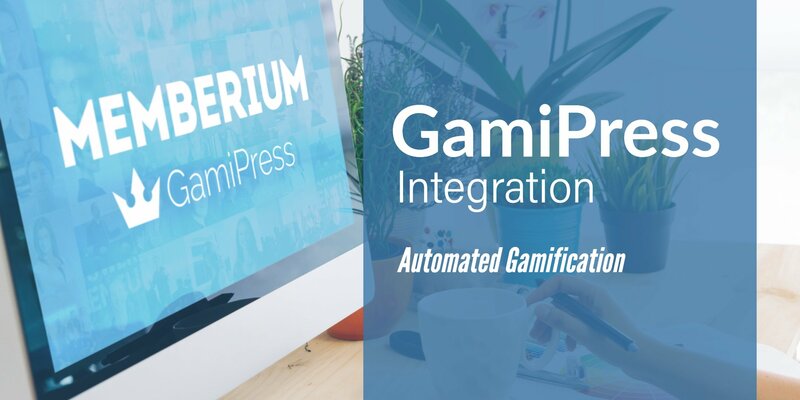 Memberium’s integration with LifterLMS makes it easy to protect and sell courses through ActiveCampaign. 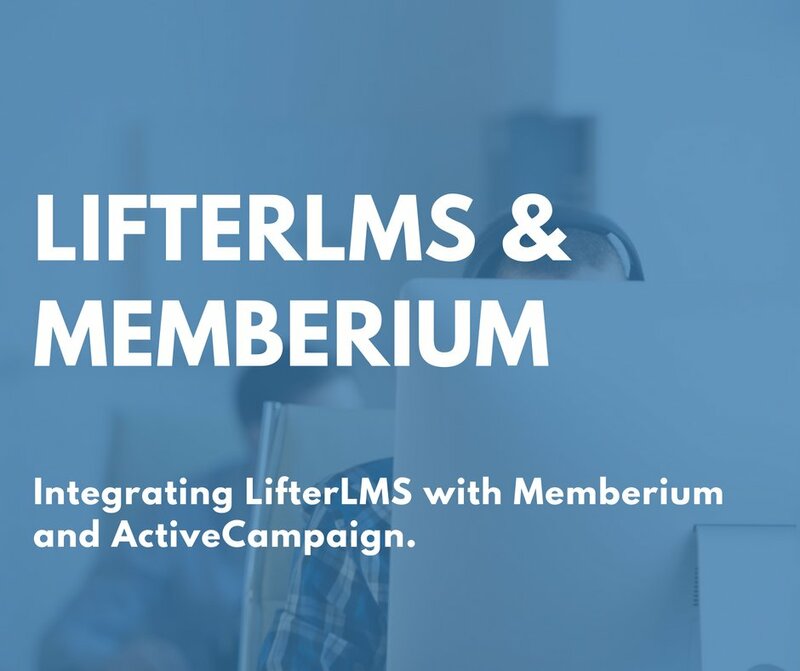 LifterLMS does have built-in course protection, but its lack of integration with ActiveCampaign makes it impossible to sell the course and automatically grant access to it using ActiveCampaign. 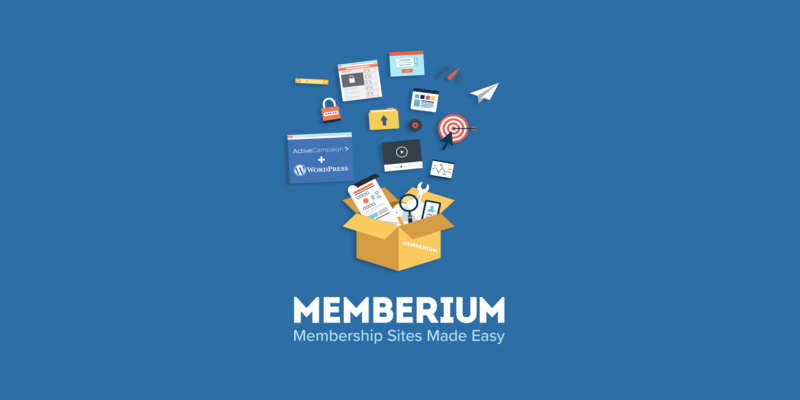 That’s where Memberium comes in. 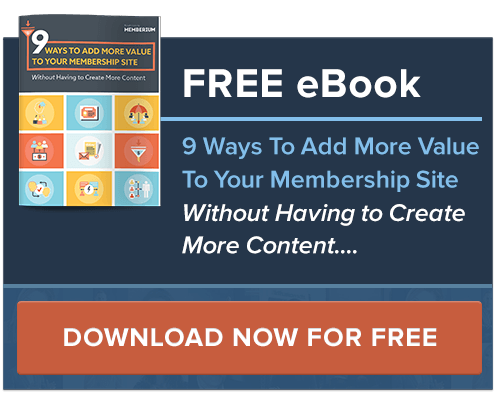 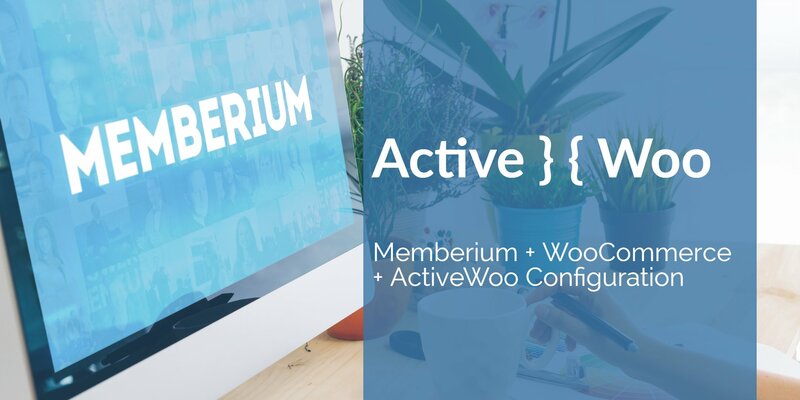 This guide will show you how to connect Memberium, WooCommerce, and ActiveCampaign using ActiveWoo.